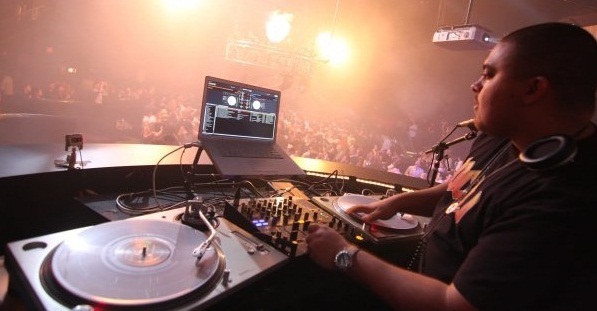 In 2004, DJ RNS earned a spot on his first concert tour as audiences from abroad were introduced to him as the opening act for Usher’s Truth Tour featuring Kanye West. 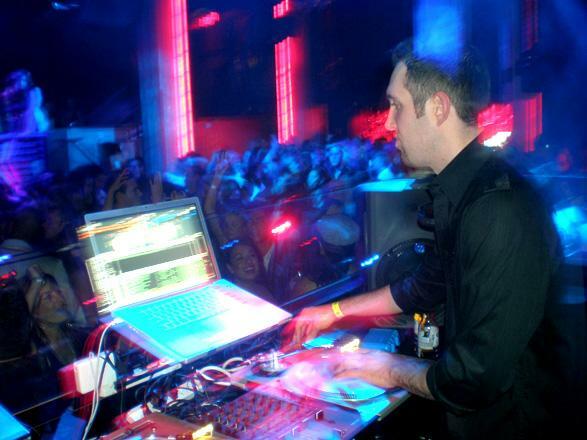 As a fixture in the club scene, DJ RNS has captivated crowds at some of the hottest venues on the East Coast including LOVE, FUR Nightclub, Mansion (Miami, FL), Club Aurora and the Hyperlink Café (featured on BET’s College Hill Season 3). 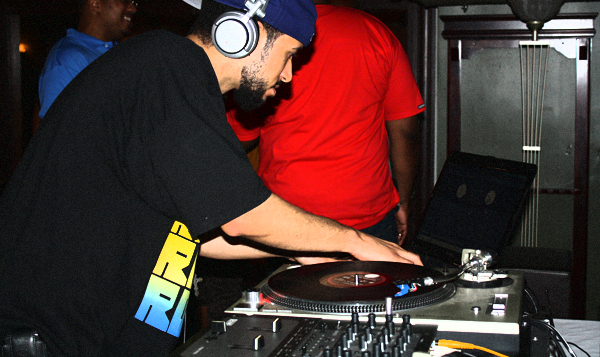 In 2005, he created promotional compilation mixed CDs containing radio friendly versions of today’s most current hip hop and R&B. He signed distribution of these mixed CDs to two national urban retail chains, which led him to sign a 2 year contract with XM Satellite Radio to air a weekly radio on XM Radio, Direct TV and AOL Radio. We've posted some single remixes from DJ RNS before, and now we have for you a few of his awesome electro-filled mixes below, free to stream and download. 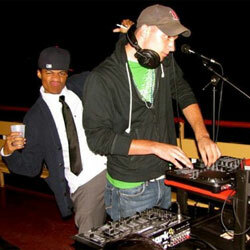 If you're not partying tonight, these tracks will make you want to! 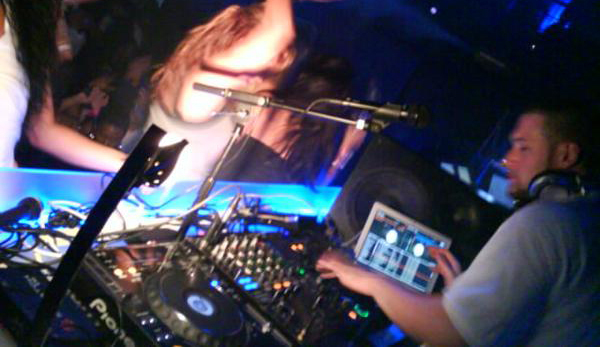 For more on DJ RNS, check out his website, like him on Facebook, and be sure to follow him on twitter @djrns. 01. Maximum Balloon ft. Theophilus London – Groove Me (Clockwork Remix) – cont. Manotti Da Vinci – Are U Ready?